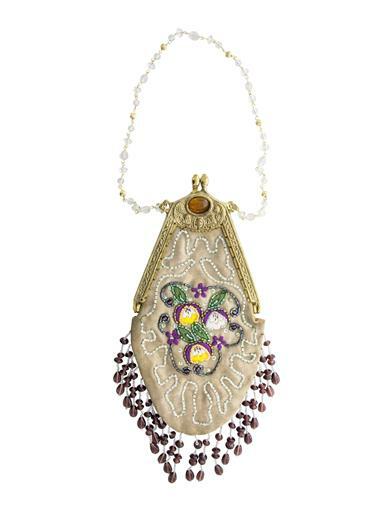 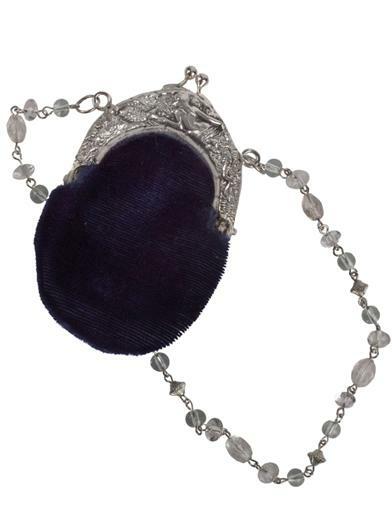 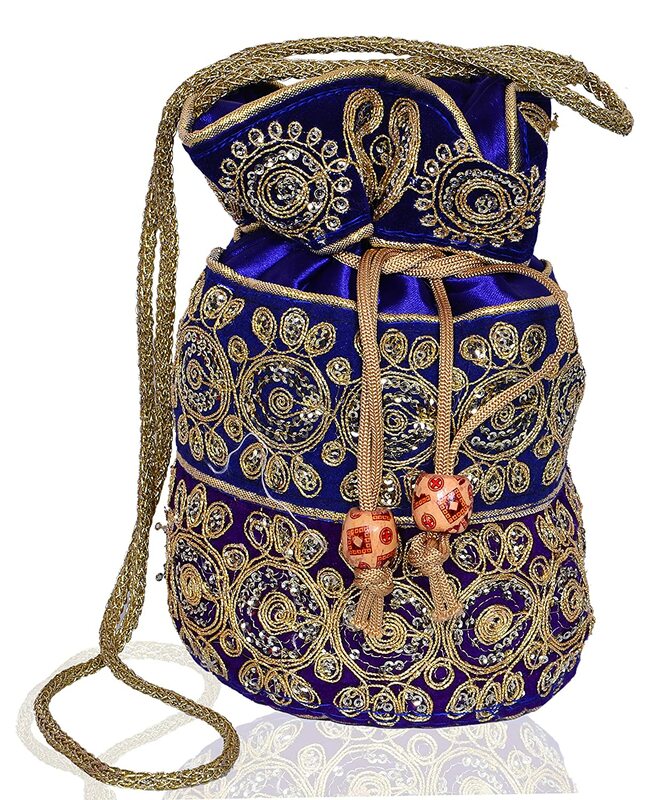 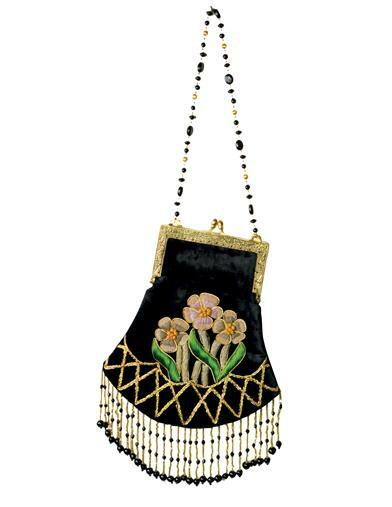 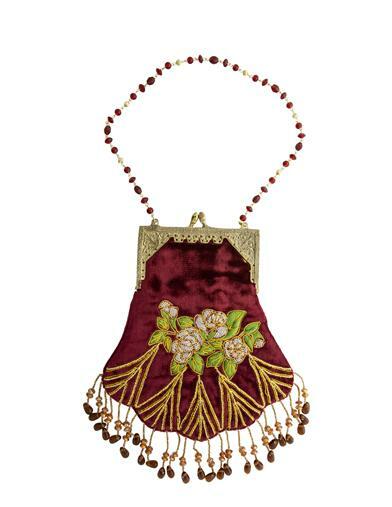 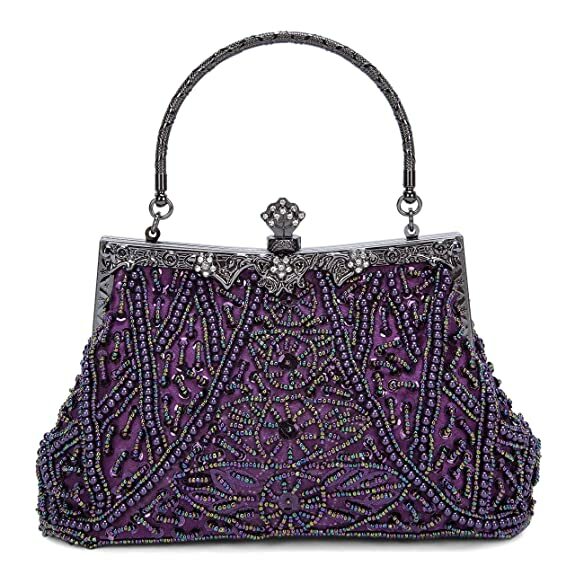 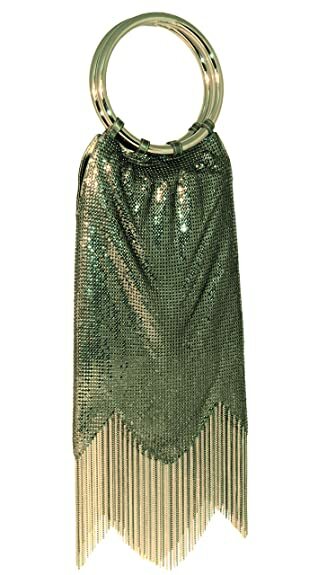 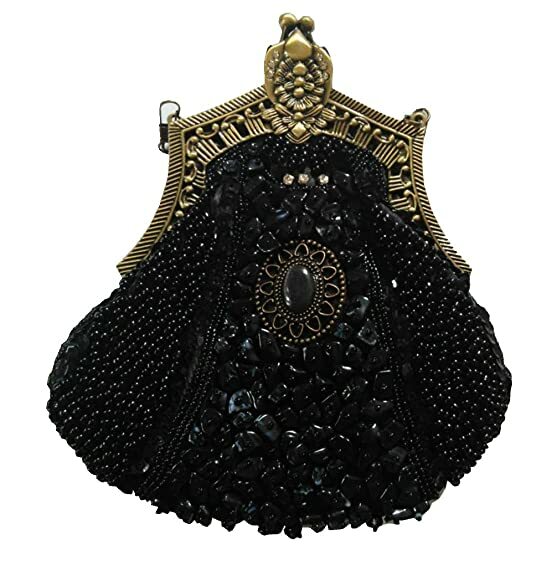 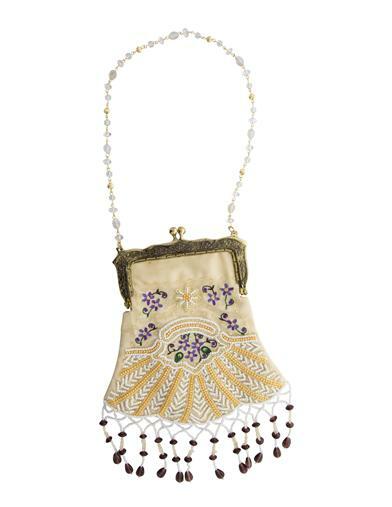 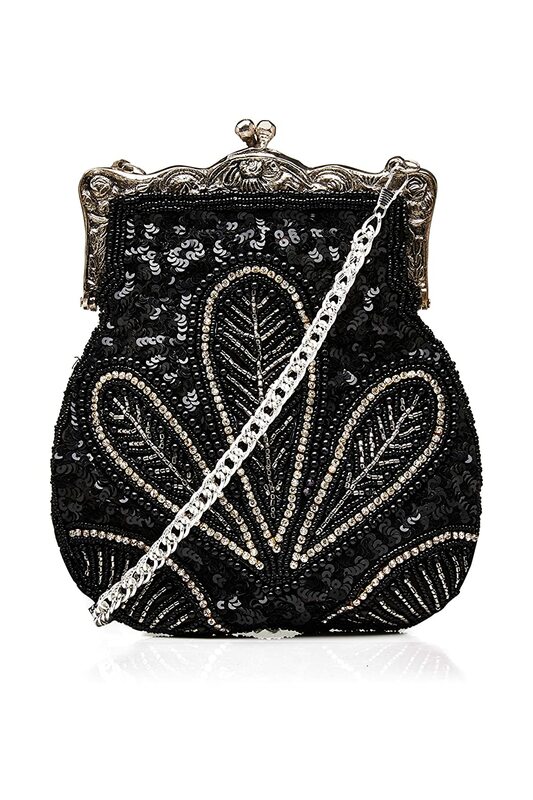 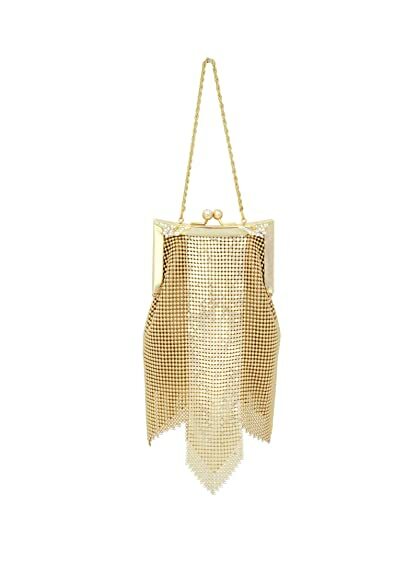 Pretty and tiny beaded 1920s flapper bags and purses were highly decorated to match the beautiful flapper dresses of the era. 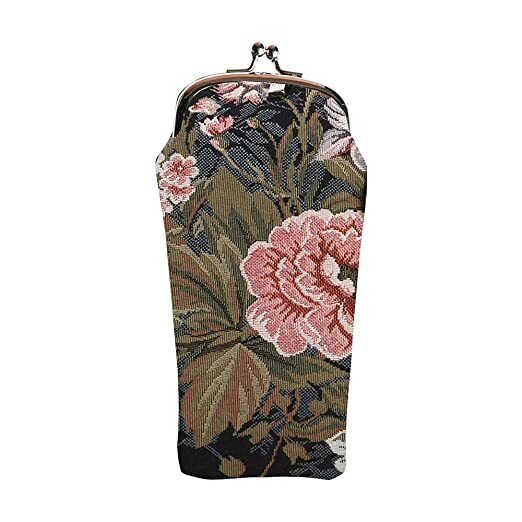 Small enough to carry makeup compacts, a few dollars, and cigarettes (gasp!) 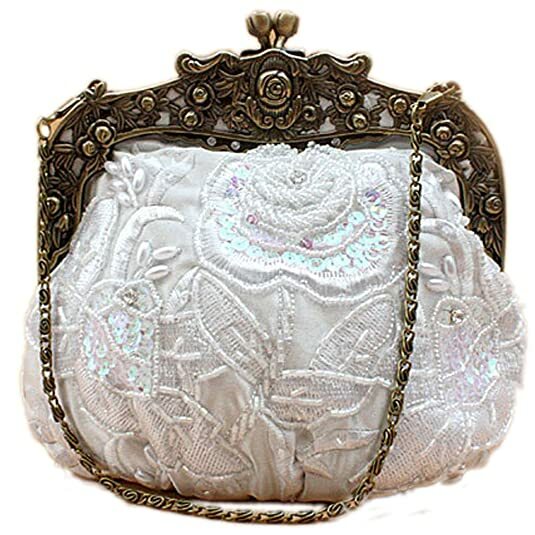 they were fashion accessories more than practical handbags. 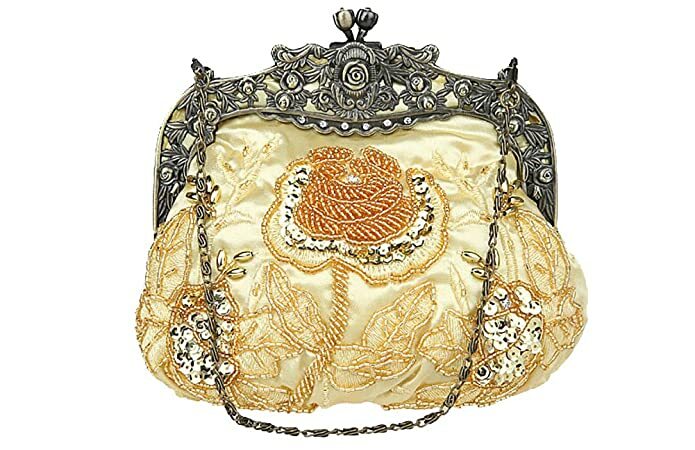 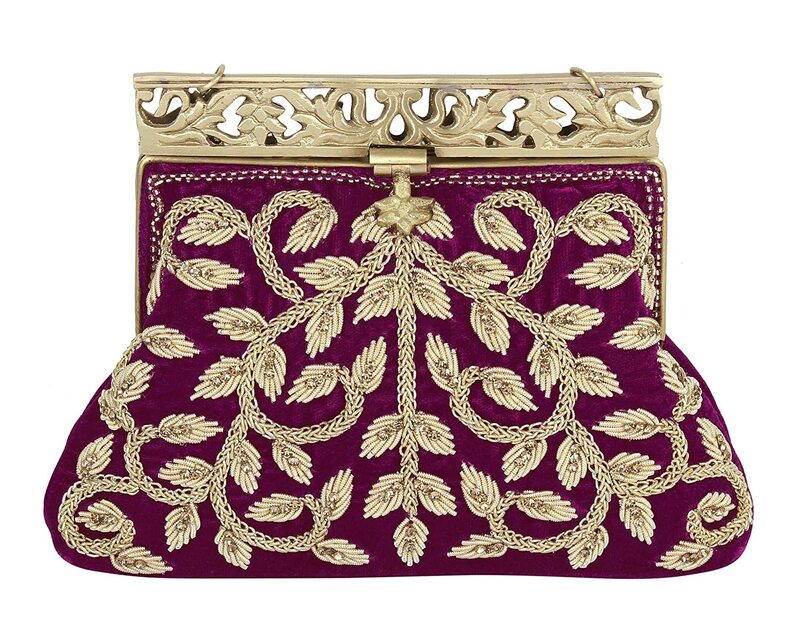 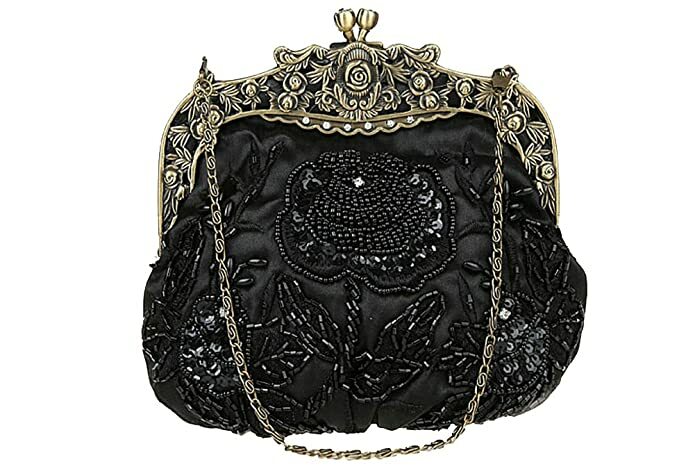 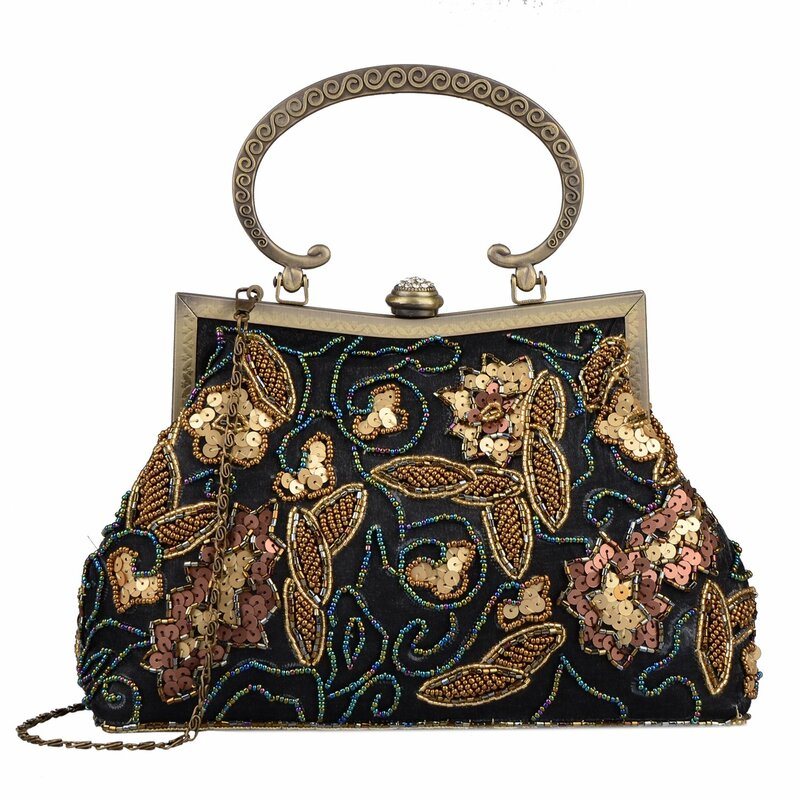 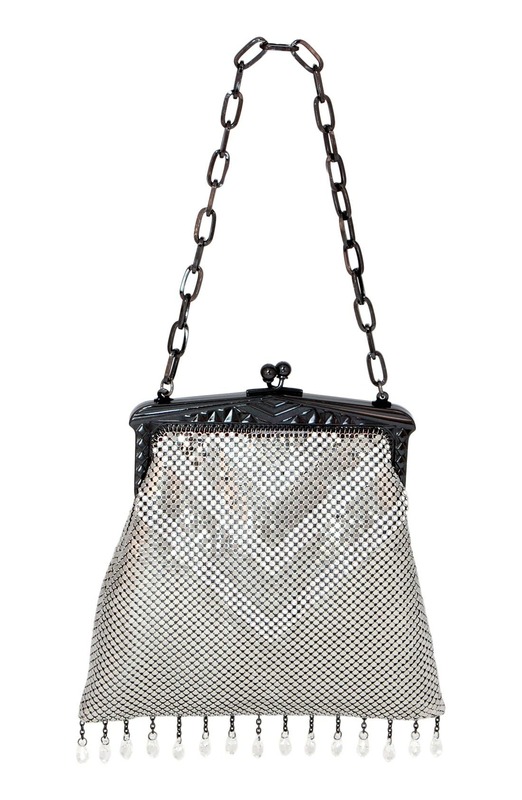 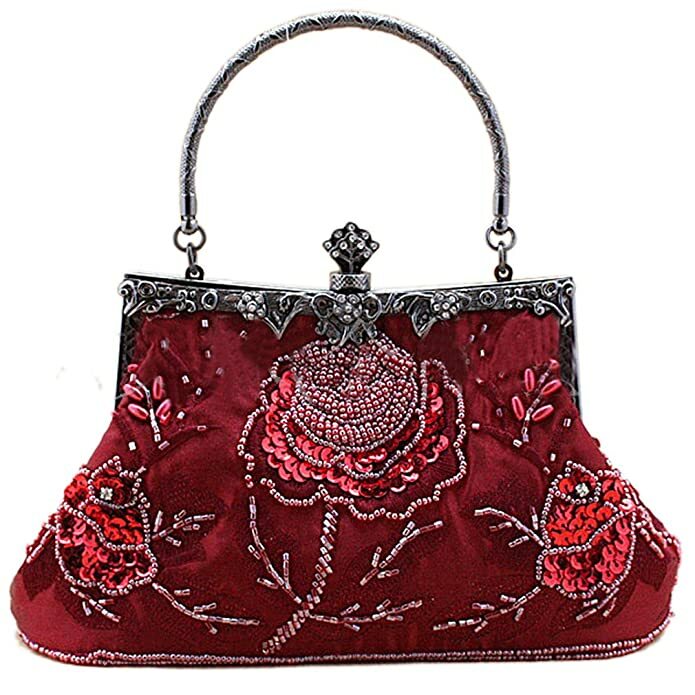 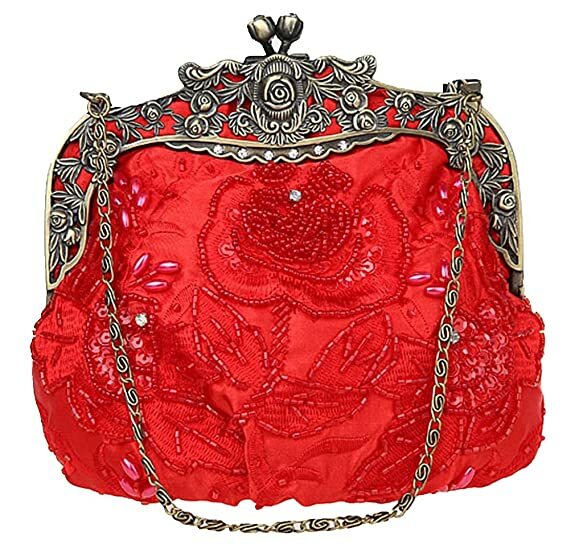 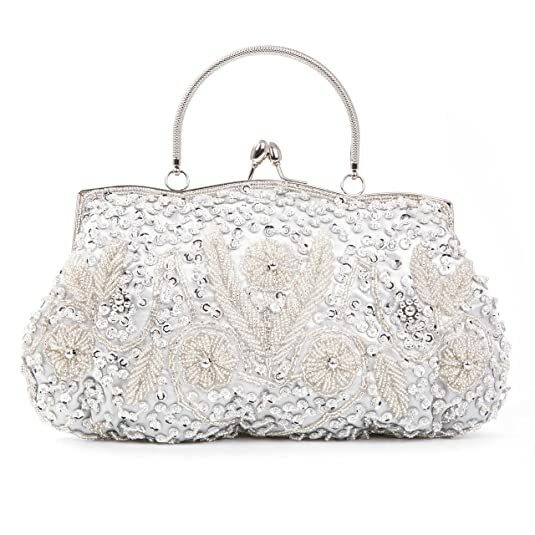 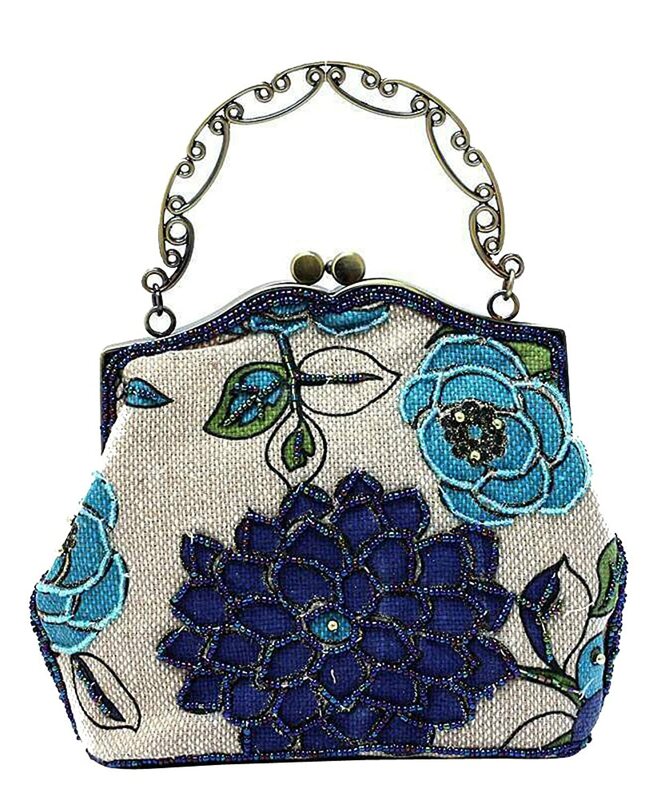 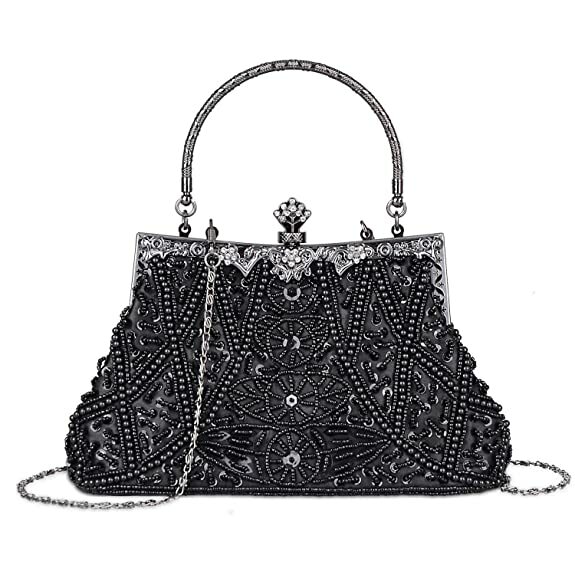 Other 1920s style purses were embroidered floral patterns, tooled (carved) leather for day use, and metal mesh with art deco designs. 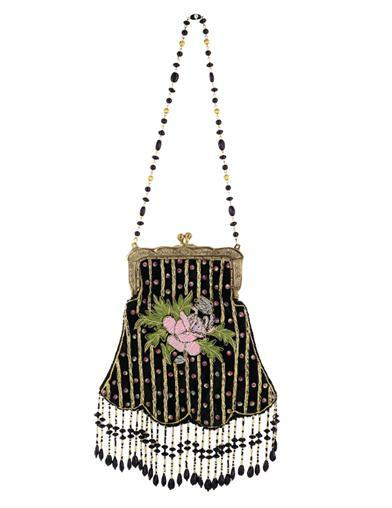 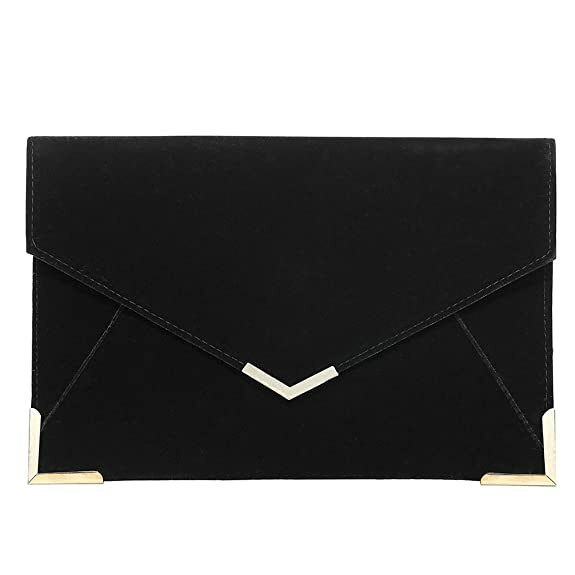 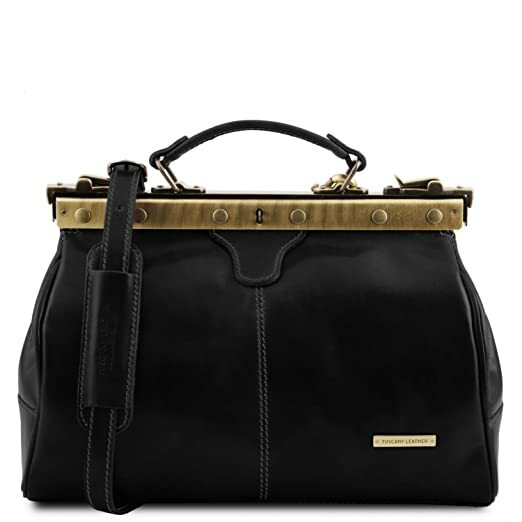 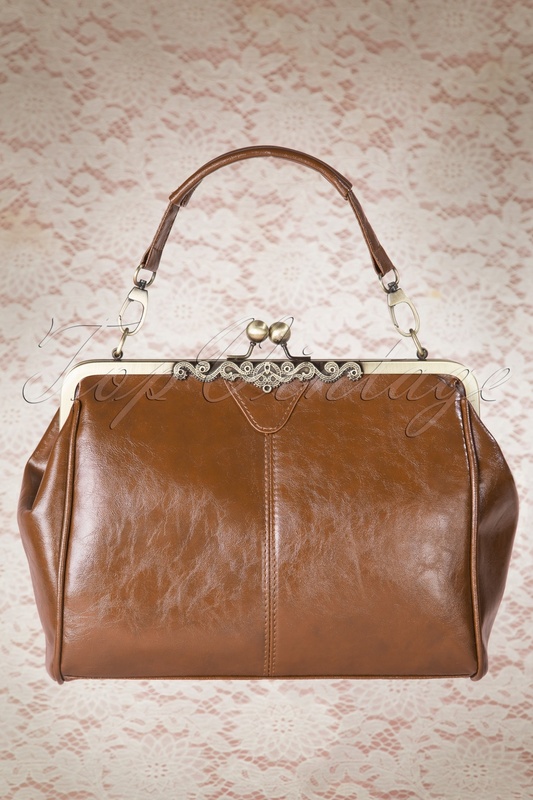 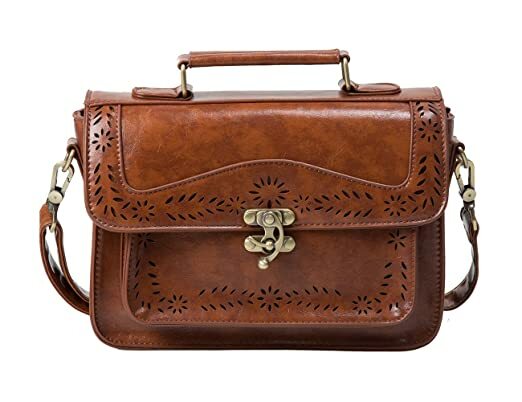 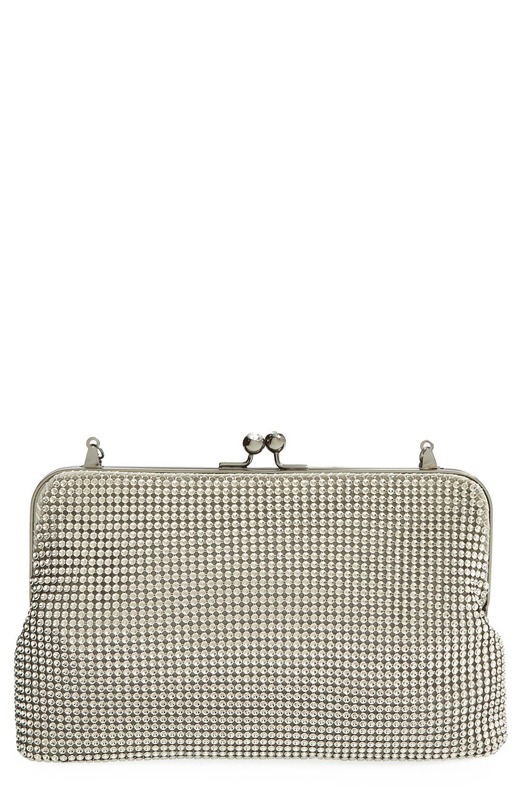 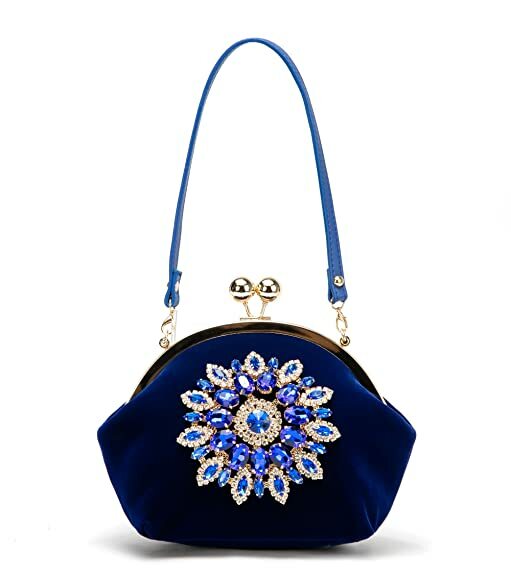 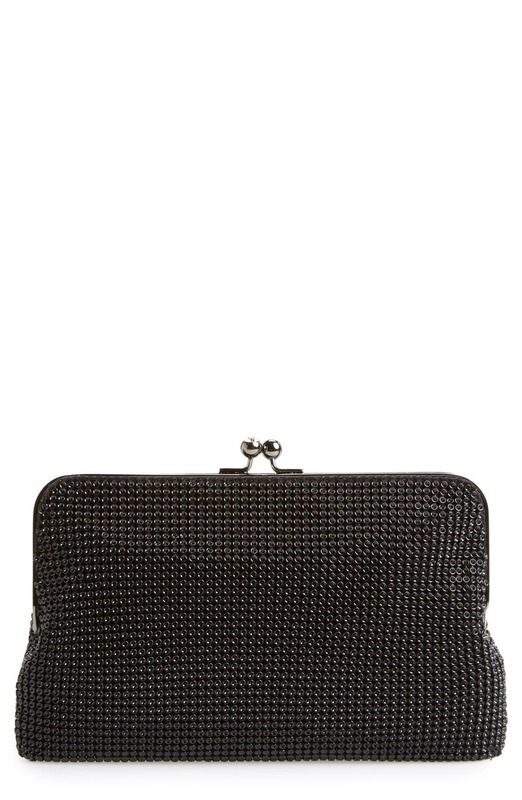 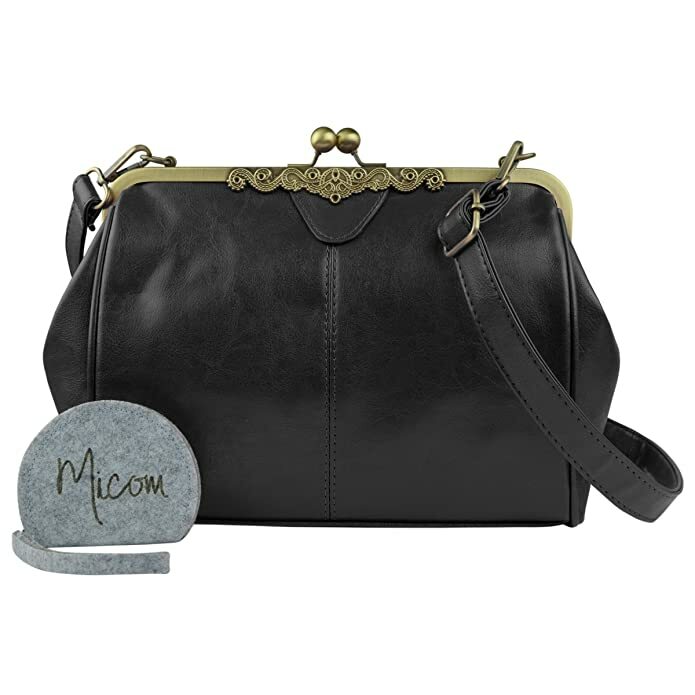 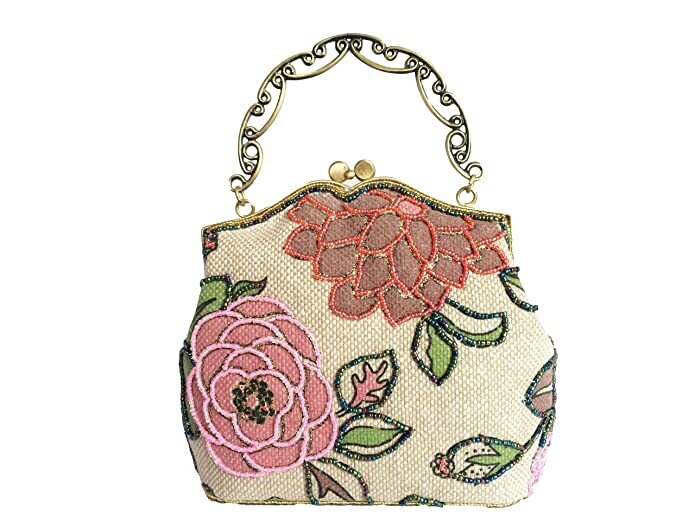 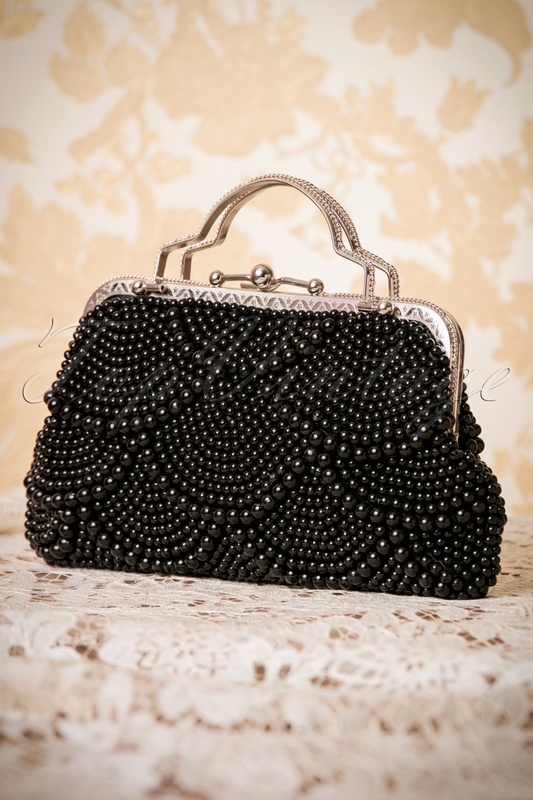 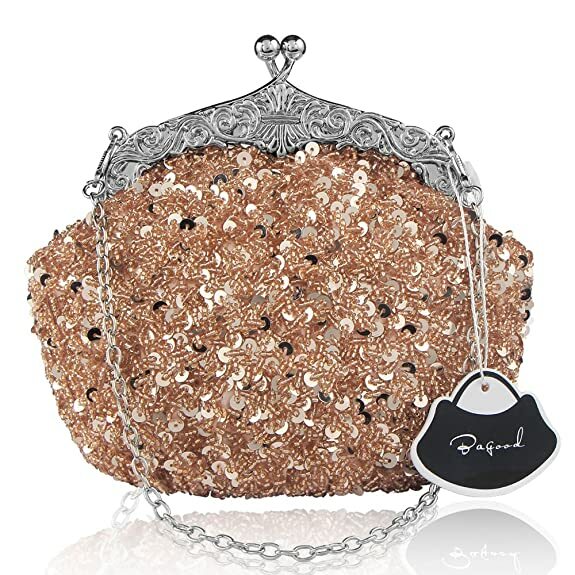 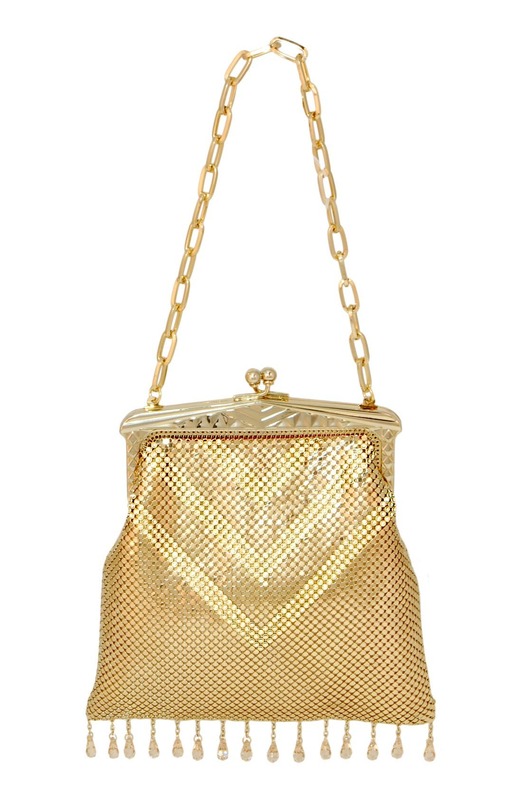 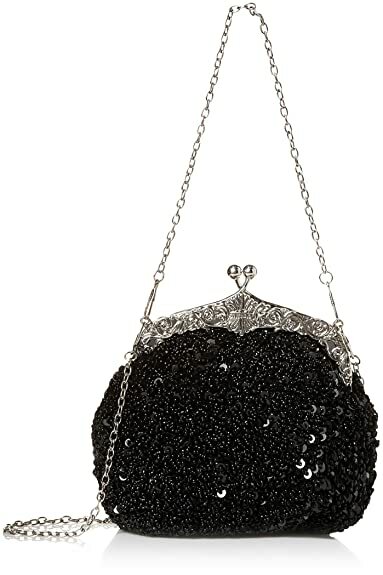 Today these bags will hide your cell phone, handkerchief and makeup with roaring twenties fashion.